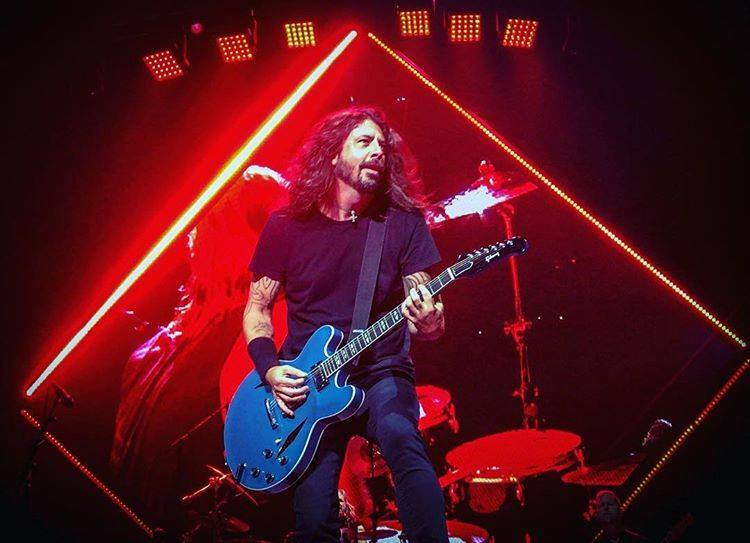 The Foo Fighters have announced a pair of concert dates in Latin America. “Colombia! Costa Rica! Are you ready?” posted the band on social media, with details about fall events in Colombia and Costa Rica. Still touring behind their 2017 album, “Concrete And Gold”, the group will perform at The Estadio Nemesio Camacho in Bogota, Colombia on October 1, alongside guests Weezer and Tenacious D, while Weezer will also join the Foos for an October 4 appearance at Estadio Nacional in San Jose, Costa Rica. Ahead of the fall dates, all three bands will perform at the 2019 Rock In Rio festival in Rio de Janeiro, Brazil on September 28. Presales for both shows begin Wednesday, March 27 at 10 am local time (Code: FFSA2019), with general public tickets going on sale Saturday, March 30 at 10 am local time. The Foo Fighters will resume their 2019 live schedule in May, including a pair of shows in New Orleans at the recently-opened Fillmore which were to happen in February but rescheduled after Dave Grohl underwent arm surgery to fix a long-term issue. The group will launch a summer series of shows in Europe – including several festival gigs – with a pair of dates in Pula, Croatia in mid-June.